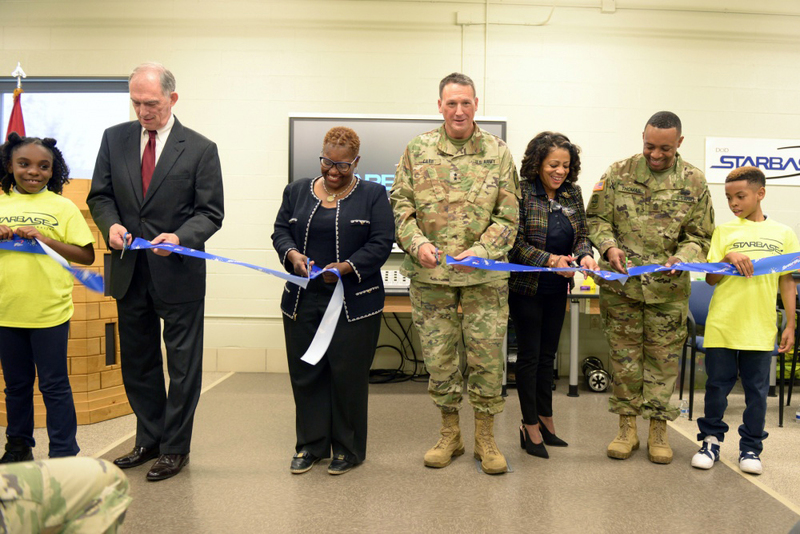 The Indiana National Guard hosted a ribbon-cutting ceremony officially opening STARBASE Gary that signified another investment in the Gary community and the future of America. STARBASE is a Defense Department program that's focuses students on a hands-on, minds-on approach to science, technology, engineering and math. "It's to better prepare our youth not just for the military, but also for future professionals. It's a security imperative," said Maj. Gen. Courtney P. Carr, the Indiana National Guard leader, during his speech. "It's absolutely energizing talking to these kids about their favorite scientists, and STARBASE ties us so closely to the community which we live, serve and work." STARBASE Indiana opened more than six years ago in Fort Wayne. A second campus opened in Indianapolis in February 2015, and a third campus opened in South Bend in 2016. The Gary campus started in May, and instructors have graduated more than 12,000 Hoosier students since 2012 at the four campuses. As Carr said in his speech Indiana is a leader of STARBASE locations with four campuses. Texas and Oklahoma also have four. Community leaders envision STARBASE as a significant way to ensure a strong America. 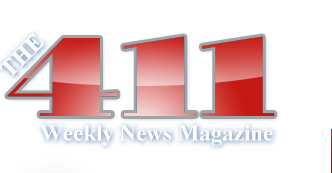 "We're going to move our communities forward and what better way to move forward than to help the youth of America," said U.S. Representative Pete Visclosky. "We can't have a strong defense if we don't have a strong, educated America." Gary Mayor Karen Freeman-Wilson echoed the congressman's sentiments in her speech. "We are excited about STARBASE Gary and the students who attend. They will have the discussions that will make them the future science leaders, future mathematics leaders and future military leaders," she said. "STARBASE is what creates stars that will bring them back to the Gary community." STARBASE academies work in conjunction with local school districts to support their standards of learning objectives. The students learn about physics, aerodynamics, nanotechnology, robotics, navigation and mapping during their coursework. Gary Academy Director Ava Marshall-Ligon came out of retirement to lead and teach in what she sees as a critical need, in STEM courses, in the community. "I'm proud and humble to be a director, and teacher, at STARBASE Gary," said Ava Marshall-Ligon, the Gary academy's director. "I'm very grateful to be a part of a greater cause. I'm a part of a team of dream makers." Marshall-Ligon is a former teacher, counselor and principal from the Gary Community School Corporation. More information about STARBASE Indiana can be found online at www.starbasein.org. STARBASE is a summer camp for students in grades 5-9. For Gary’s first camp, there were 3 sessions, each a week long. There is no cost; parents must provide transportation and lunch. Identified in the photo, starting with U.S. Rep. Pete Visclosky (2nd left), are Gary’s Mayor Karen Freeman-Wilson, Maj. Gen. Courtney P. Carr, and Ava Marshall-Ligon.